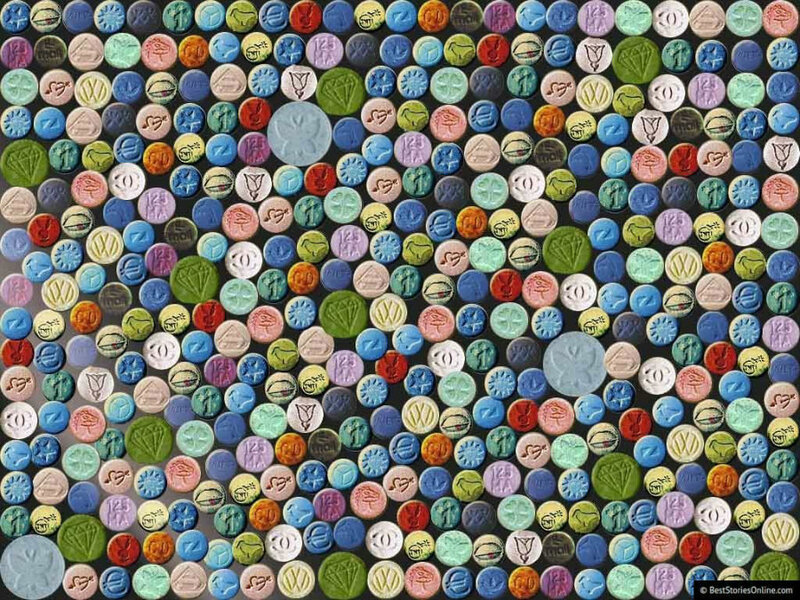 The FDA approved a set of clinical trials that aim to study the beneficial effects of MDMA, commonly known as ecstasy, to treat post-traumatic stress disorder (PTSD). It would be the third and final phase of clinical trials until the FDA approves the drug for therapeutic use, mainly to treat people suffering from traumatic memories, flashbacks, and sleeping problems. If the process turns out to be successful and every stage is approved, the drug could be legalized by 2021. Post-traumatic stress disorder, also known as shell shock syndrome, occurs after a person experiences a traumatic event, often where physical harm is involved in some way. PTSD is the result of episodes where the person undergoes unprecedented fear or helplessness, such as a sexual assault, an accident, or seeing people die from unnatural causes. Anyone can have PTSD, not allowing the person to live a normal life as it is besieged with intense feelings of fear, disgust or nervousness. The symptoms tend to occur several months after the event has taken place. The most common manifestations of the disorder are nightmares and flashbacks, mainly caused by triggering events that link the person’s unconscious to the traumatic experience. This can lead to the person becoming detached and cold, even with family, friends, and activities that once were highly enjoyable. Currently, PTSD is treated with cognitive-behavioral therapy, a type of counseling where the patient talks to a therapist to try and find a psychological solution from within. Speaking to a therapist helps the patient understand its thought patterns and how they confront themselves with the traumatic experience. Now, MDMA, Molly, or ecstasy, is a synthetic drug that acts on mood and perception, triggering intense euphoric sensations and a heightened sense of pleasure. It is often used by ravers and highly-active sexual people to keep active for extended hours even if their bodies are exhausted. When a person takes a MDMA pill, its brain releases norepinephrine, serotonin, and dopamine. Serotonin improves mood and reduces anxiety, while the other two increase the body’s sense of alertness, arousal, and proactivity. The drug makes it, so the person wants to socialize and ignore its inner sensation of fear. In cognitive behavioral therapy, the patient must confront its feelings, which can often lead to even harsher results, taking months for the person to process them all and be at peace with itself. But on MDMA, the patient can tackle its negative memories with much ease and without inherently ignoring its feelings, as the emotions are not suppressed, but rather the positive ones are heightened. This is mainly because MDMA acts upon the amygdala, which leads our brains to know whether we’re in the presence of a threat. A misguided use of the drug can lead to an even worse traumatic experience. Using MDMA will bring up the person’s trauma, and if not assessed correctly, the subsequent result of the overall state of mental health will be much worse, where the patient may feel inclined to harm itself. According to researchers, the study’s phases had people taking the drug while being under the care of professionals. The therapists let the patients take the session at their own pace in a calm setting, which in the end resulted in an improvement of their mental health. The use of MDMA allowed for an unprecedented freedom of work with the patient’s traumas, explained Dr. Michael Mithoefer, one of the lead researchers. Contrary to marijuana, people have died from MDMA abuse. Researchers highlight that the main reason why people on ecstasy die is because of dehydration and high body temperatures, which can lead up to a stroke. Paired up with intense dancing in a hot nightclub setting, using MDMA for recreation is as dangerous as it can be. MDMA abuse and intense dancing in a hot nightclub setting can be a deadly combination. Photo credit: Broadly. Because MDMA increases heart rate and blood pressure, it appears that potential patients must be first screened for any heart condition, since anyone taking the drug is at a higher risk of suffering a heart attack or a stroke. One of the biggest problems of ecstasy is that, when sold in the street, it is often mixed with other drugs or even diet supplements and caffeine, making it an unreliable illegal drug, unlike marijuana whose quality can be assessed without consuming it. Legalizing MDMA to some extent will allow physicians to have a new type of therapy available to tackle PTSD, and perhaps other psychological disorders such as severe depression and social anxiety. On the last set of trials, at least 230 participants will be recruited to efficiently record the effects of MDMA on patients who have post-traumatic stress disorder. 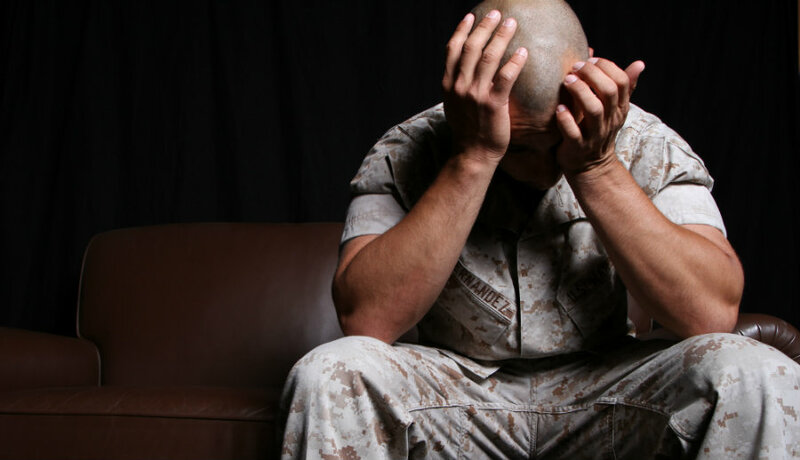 It is estimated that 3.6 percent of Americans suffer from PTSD, as it can occur at any age. Women have been recorded to be more likely to suffer from the disorder, perhaps because they are often the victims of domestic violence, where a loved one causes physical harm to the patient, breaking previous conceptions of loved ones, and of physical and psychological safety.